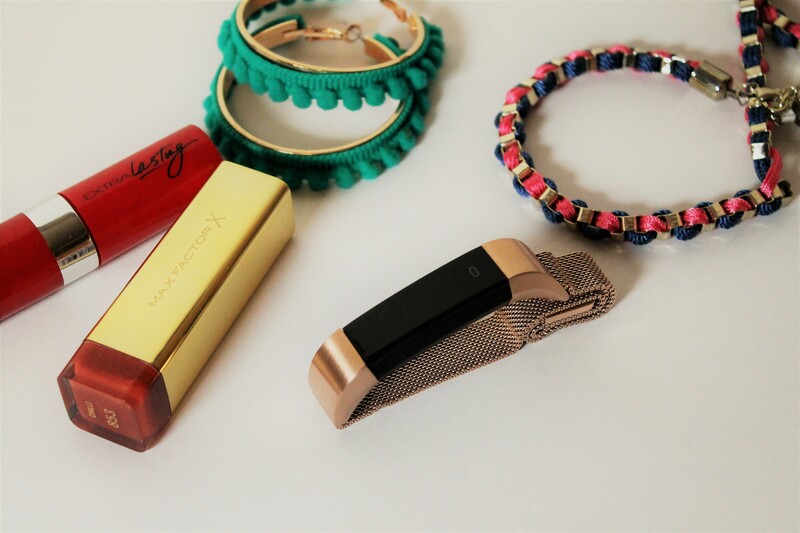 After a wardrobe refresh session in December with fab stylist Becky Barnes (check her out here), I realised that I haven’t worn jewellery in so long that I had forgotten just how amazing my jewellery collection was. A stunning pair of earrings or a statement necklace are such great ways to jazz up an outfit. I am a self-professed magpie and I love jewellery, but somewhere along the way I neglected my collection. The first step was to sort through my jewellery box(es). Rather than wearing everything at once, I eased myself in gently and started adding necklaces to my daily work outfits. Now it feels natural for me to throw a necklace on over my dress or shirt before leaving the house. Ammu, why don’t you wear earrings more? What’s the point of having 3 piercings if you don’t use them? Indeed, I got lazy since I started wearing the hijab as my ears are always covered. I also got lazy as I wear a hearing aid in my left ear, and am still getting used to the extra weight on my ear. After some thought, I realised that the real reason I stopped wearing earrings is that the style of earrings I wore pre-hijab were small, dainty ones (barely showing) or big chandelier style (a bit much for everyday, as they really stand out when poking out of my hijab). A few Instagram scrolls later, I noticed that the hijabi modest fashion bloggers tend to go for hooped styles with their turban style hijabs. I’m a turbanista myself so could see how this would work on me. Having not worn hooped earrings since 1997, I needed a style update… but being pre-payday I was on a tight budget. I didn’t want to commit to expensive earrings that might not suit me. Enter Primarni with their pocket-friendly, non-committal hooped earring selection. Undecided on the ‘how big is too big?’ debate, I hedged my bets with the 5-set hooped earrings in both gold and silver (silver suits my colouring better, but I prefer gold tbh). 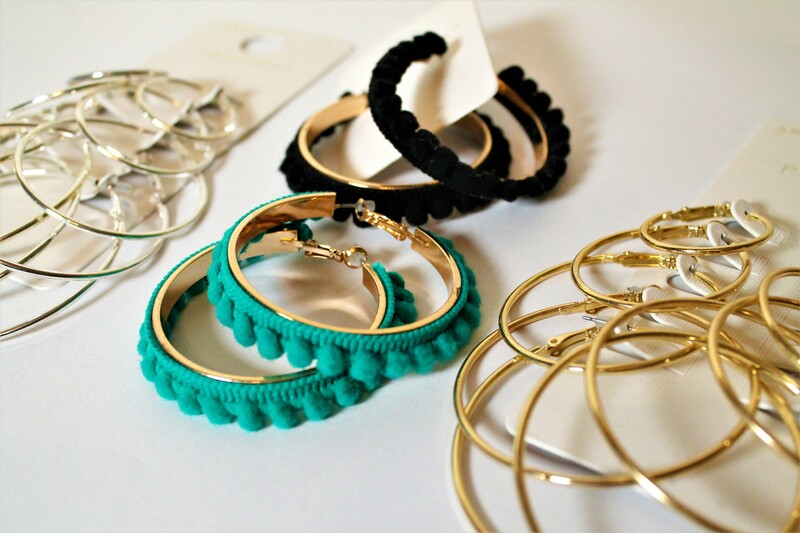 Loving these pom-pom hoops! PomPom accents are a little obsession of mine. I’ll be posting more make-up, hijab and jewellery pictures of myself in the coming months so you can see how I’ve teamed these earrings with the hijab and makeup looks. So… how big is too big? I’d love to know your thoughts. Hit me up on the socials. 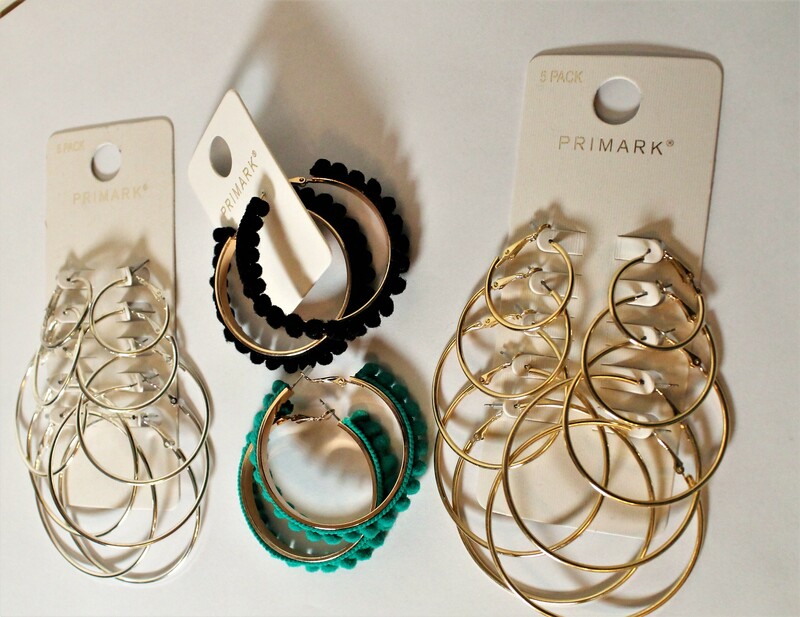 Leave a reply on "Accessory stop: Primark earring haul"